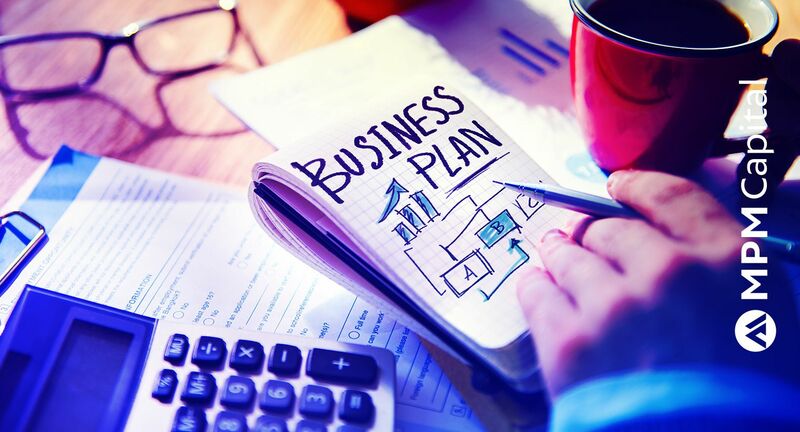 Do you have new business plans for 2019? Perhaps you would like to expand your current business or establish a new one? Well, writing your business plan should be the first step in putting your plans to action. Should you need to finance your plans, you will find that a majority of lenders will not be willing to give you a loan without a strategy that is well thought out and put on paper. Writing your business plan goes well beyond just securing finances. By committing your ideas to paper, you will be able to gather them all in one document so that you can have a clear view of the vision you have. Working on a business plan requires exploration of the industry you want to venture into. Your research will yield invaluable information about your niche and the market at large. You will be able to identify a clear target audience and secure larger market share. As you look at financial projections, revenue and sales forecast, you can commit to building the business and use those projections and forecasts as a guide to keep you on track. Not only will you be able to figure out the details of the business, but you will also be able to see the big picture. You can explore how you fit in the industry as well as other aspects that you may not have thought of prior. If you are in a supportive environment, it is possible to underestimate the difficulties of starting and running a successful business. By working on the business plan, you will get a more realistic idea of what it will take to get your idea off the ground. This way, you can find out just how sustainable it is. This is critical because you don’t want to get started, spend money and time, only to find that you cannot sustain the business. With a business plan, you and your team will be on the same page, pulling in the same direction. Having a clear direction and objective is important. Even if you are thinking of a sole proprietorship, you may still consult with your spouse, an attorney or even an accountant. One of the most important things when it comes to setting up a business is having something to hold yourself accountable. As you work through all the facets of the business, you will set goals and standards by which to measure your progress over time. Now that you have goals, you are able to measure your progress as you move along. This way, you can tell where you have exceeded your expectations, and where you are falling short. This will enable you to gauge your performance. When sourcing top talent for the business, you need to check and see if the people you are hiring understand the key issues of the business. Your business plan will give your top management an overview of where you are going and what you hope to achieve. Having a well thought out plan helps to identify the team’s strengths and weakness. By knowing their strengths, they will know which are the areas to expand on and what their unique selling points are. The evaluation will also help them identify the areas to work on to increase their competitive advantage. This is a short document ranging between two and ten pages. It simply covers your business concept, marketing, financials, and how you will finance the business. It is a great document to show investors of potential partners so they can have a glimpse of what you hope to achieve. This one is used to help run the business, so it does not need to be formal. Ensure that it carries your objectives, finances and full details of how you will operate the business. This is a formal business plan. The kind that you will show investors and lenders that you seem to impress. It should have all the components of a business plan and should be quite detailed. It should be consistent and well written, and the finances should be well thought out and laid out. Since most documents these days end up being sent electronically, make sure that your business plan looks fantastic even when it is sent electronically. You can opt for a PDF document or work with a different format that allows for clickable spreadsheets and the like. This is a brief overview of the things you are looking to accomplish. Covers the company you are setting up, the industry within which you fall, current outlook as well as future possibilities. This is where you talk about your concept and the services or products you hope to provide. Look at competitors, weaknesses and strengths as well as market positioning. Talk about how you will sell your products or services as well as the business conditions that exist. Spell out your funding needs in this section if one of your goals is to raise funds using the business plan. Talk of sales projections, examine costs, allocate resources and show that this business is viable. Put your supporting documents here including resumes, relevant legal documents, product photos and the like. Nevertheless for an easier way out with less hassle, you can just drop us a line today find out more how to obtain a business loan with MPM Capital. You can also click here to apply for a loan with us now.